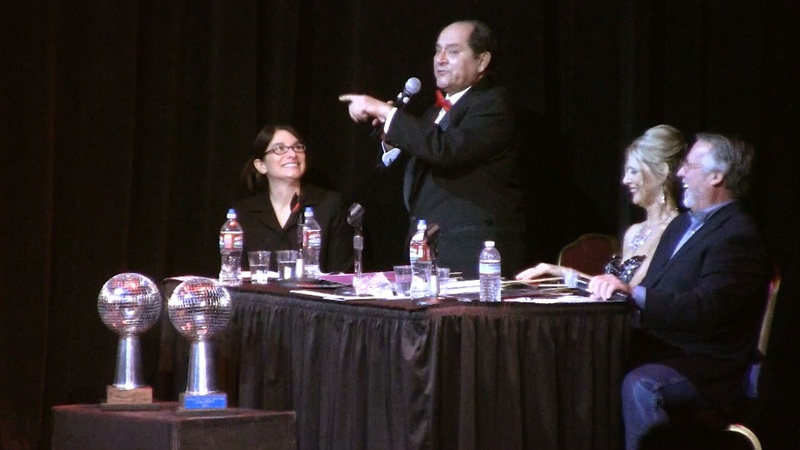 March 8th, 2014 the Tahoe Arts Project put on their annual "Dancing With The Stars" fundraiser in front of a totally packed house at the Montbleu resort. Host +Dreu Withu invited me to film the event and the dancers were so good that what I had intended to be a 10 minute highlight reel wound up turning into a full-on 41 minute TV episode! Jodi Stewart and Lyndon Facey Hip-Hop to "Dirty South"
If your browser does not support embeded Google+ posts, click here for the Dancing With The Stars Gallery.